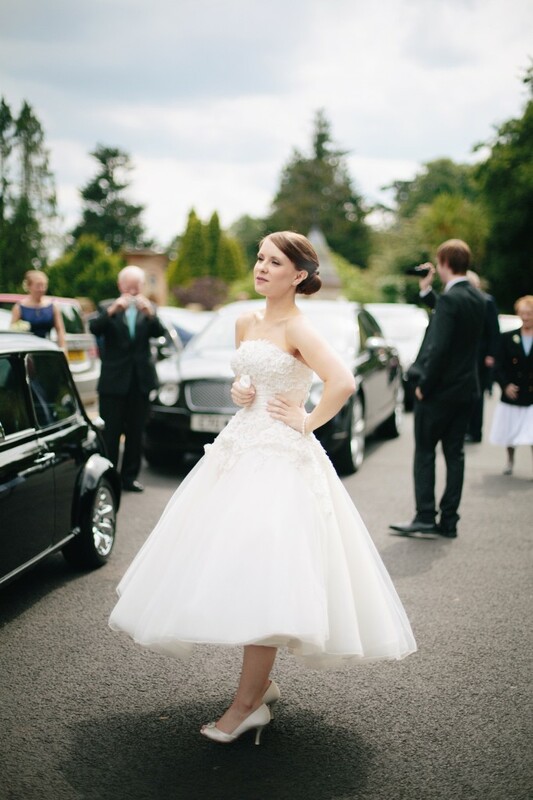 "Absolutely amazing! 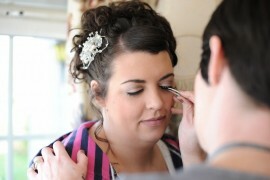 Kerri did an amazing job for my Wedding. 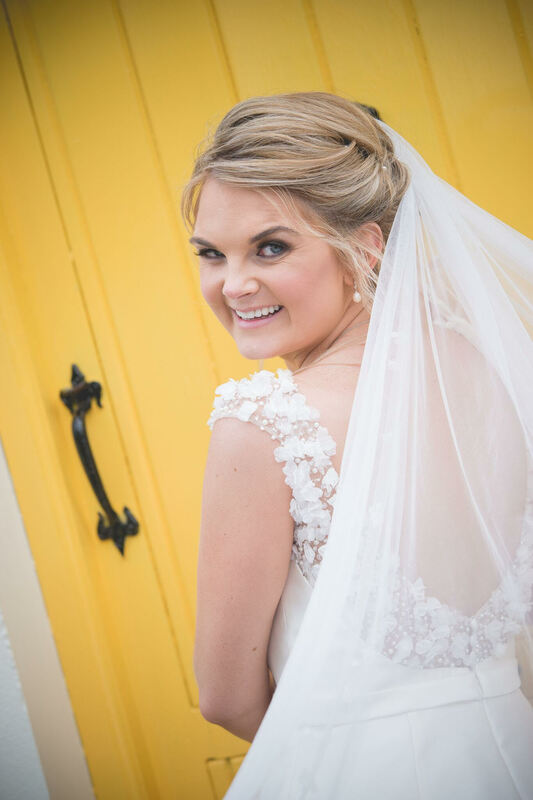 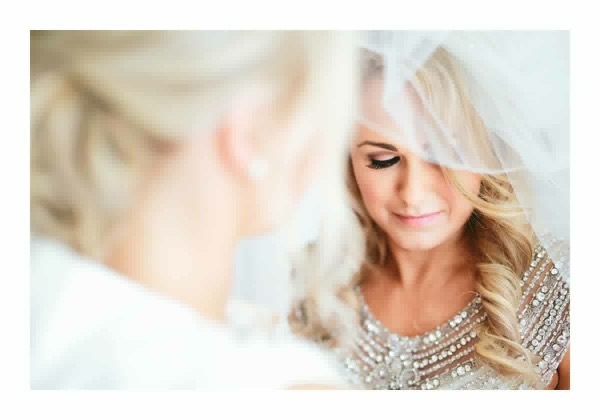 Her makeup was flawless and my bridesmaids and I just loved it!" 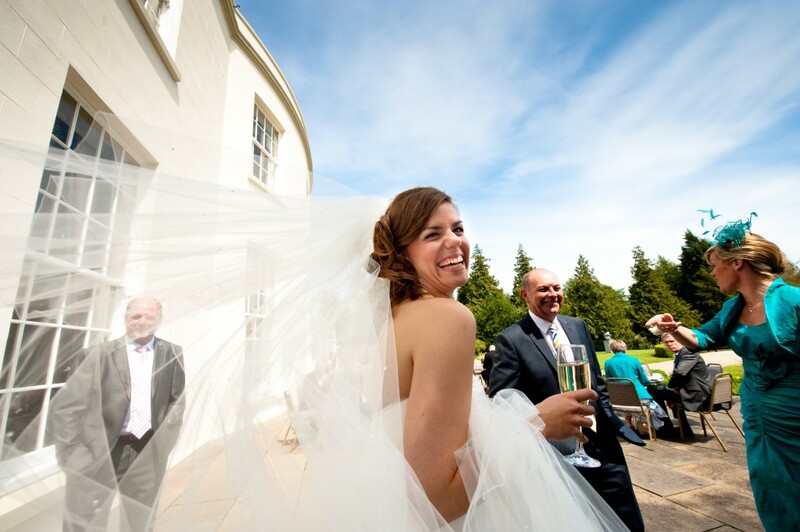 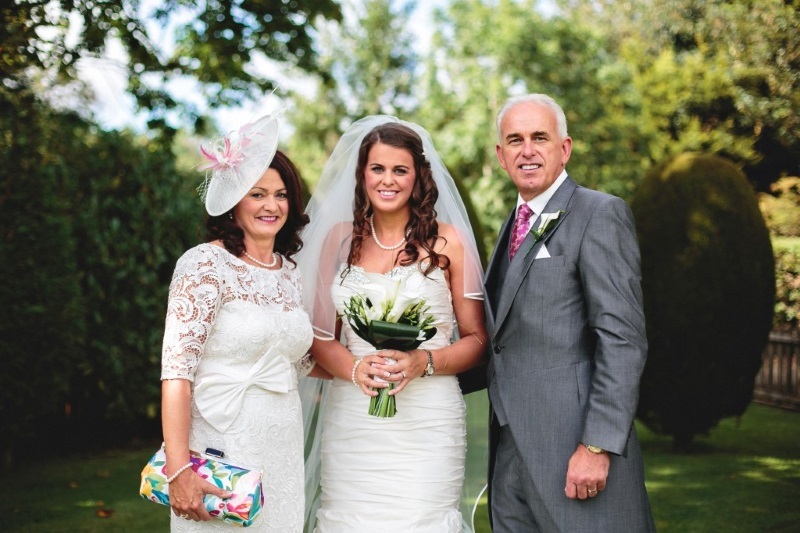 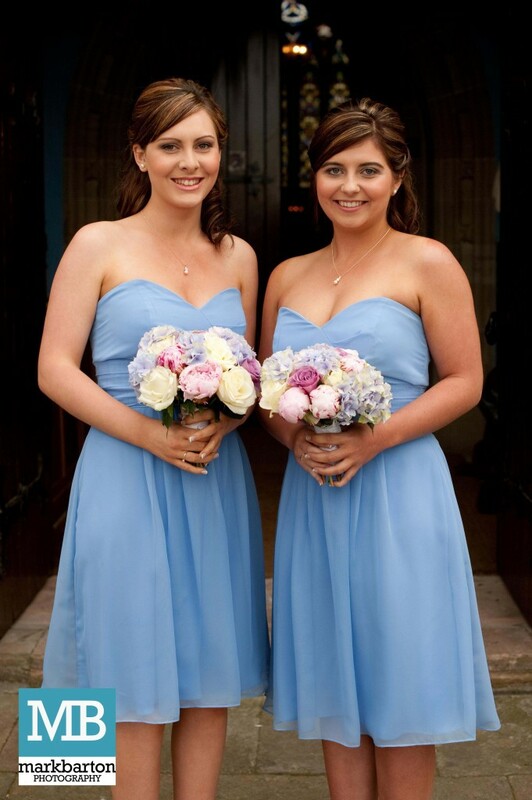 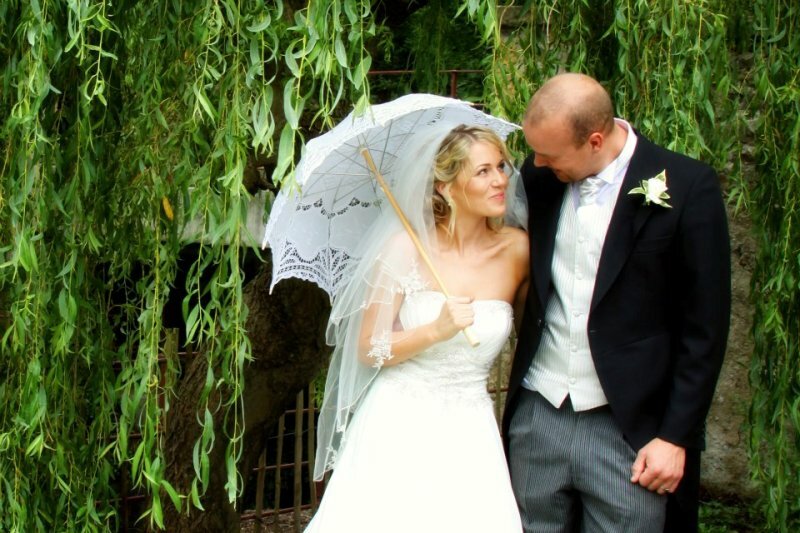 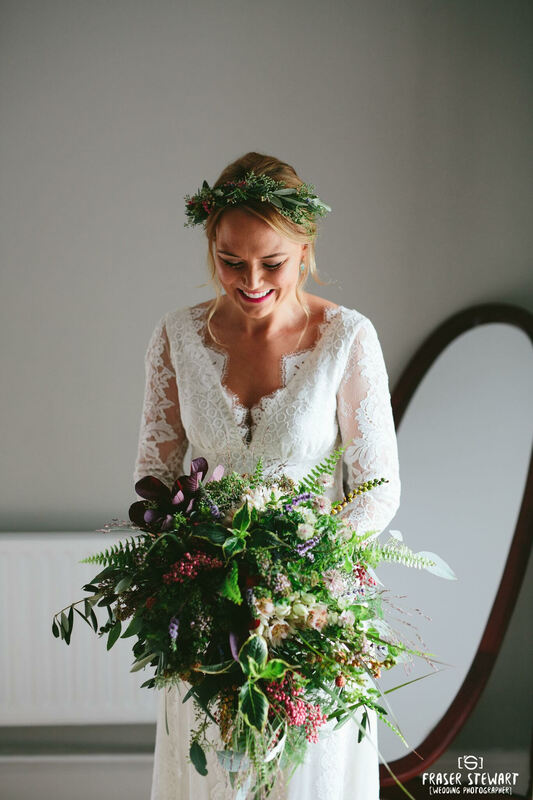 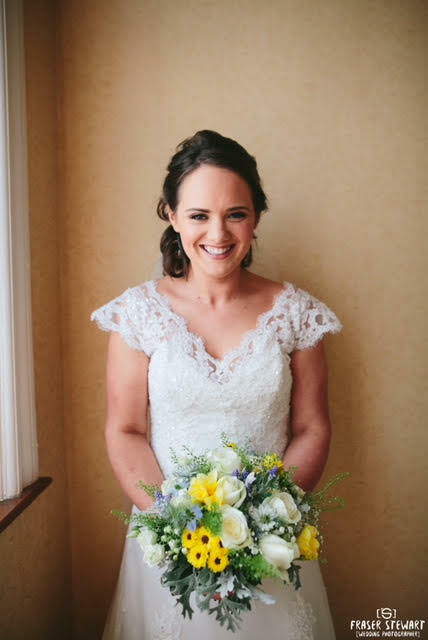 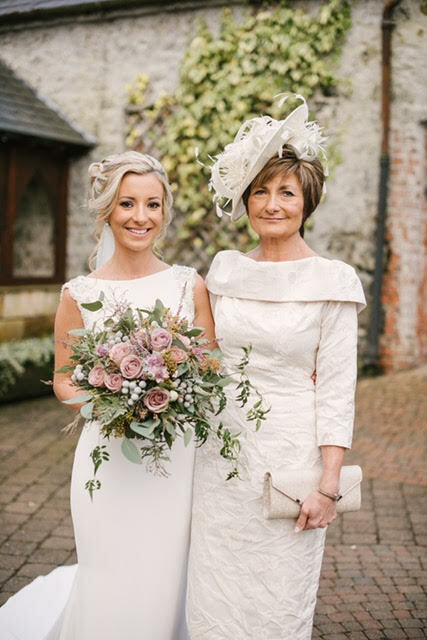 "Kerry is a true professional and made me feel like a million dollars on my wedding day!" 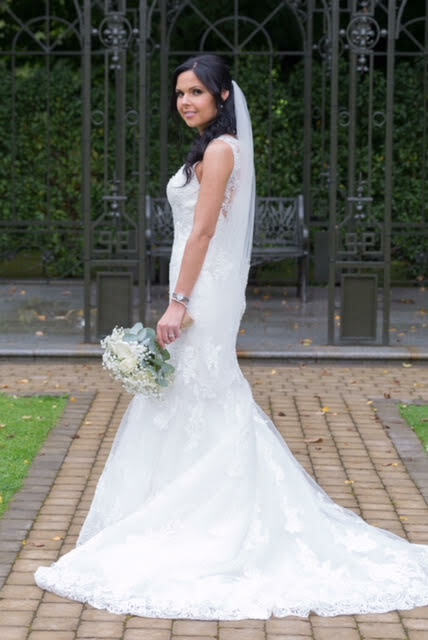 "Thank you for being part of my big day! 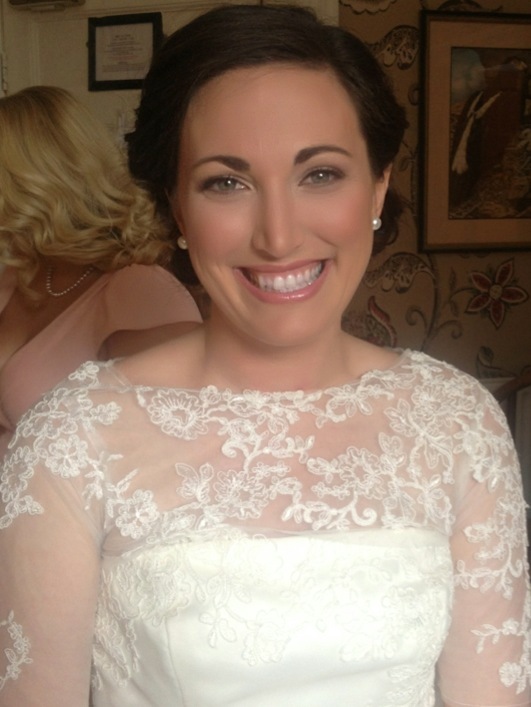 Everyone’s makeup was perfect. 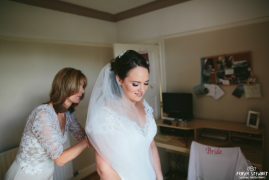 I didn’t have to touch it all day! 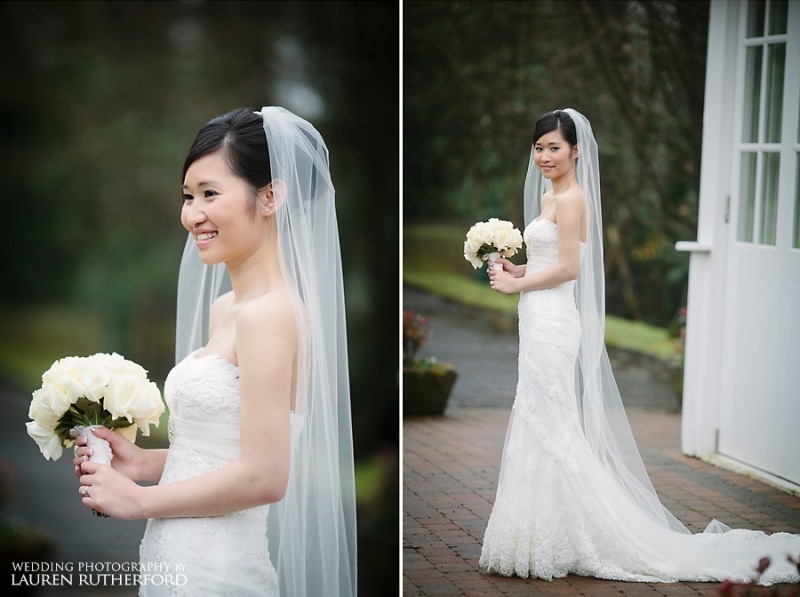 I’ll recommend you in a heartbeat." 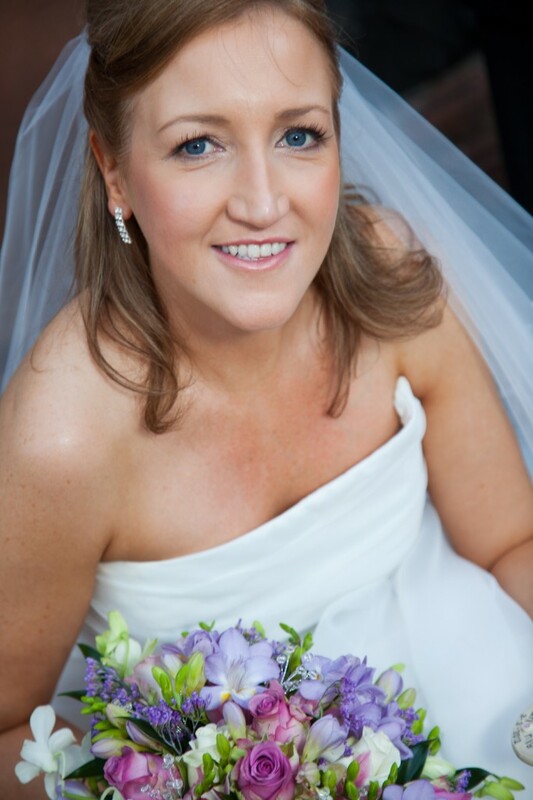 "Thanks again Kerry! 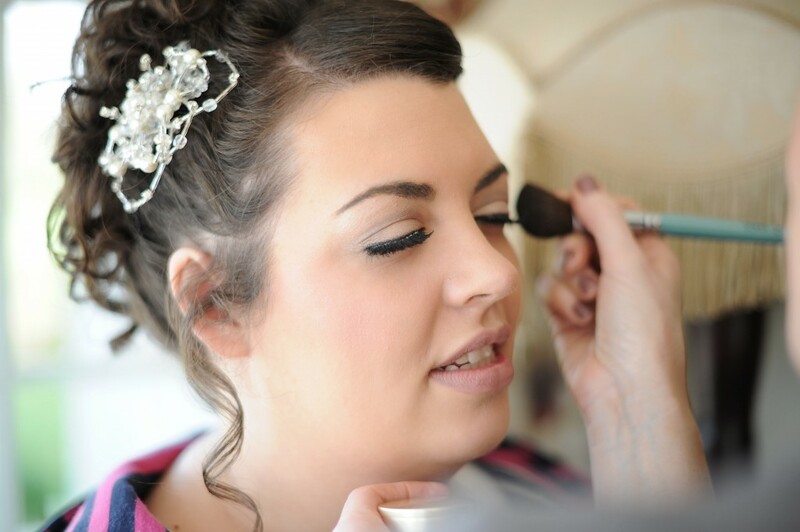 We all loved our make-up, it was beautiful. 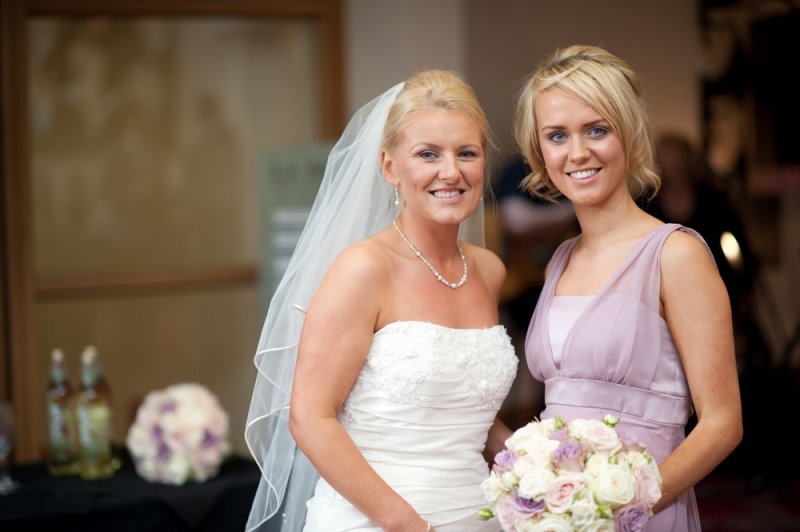 Highly recommended you to any new brides." and how many people commented on it! thank you so very much." 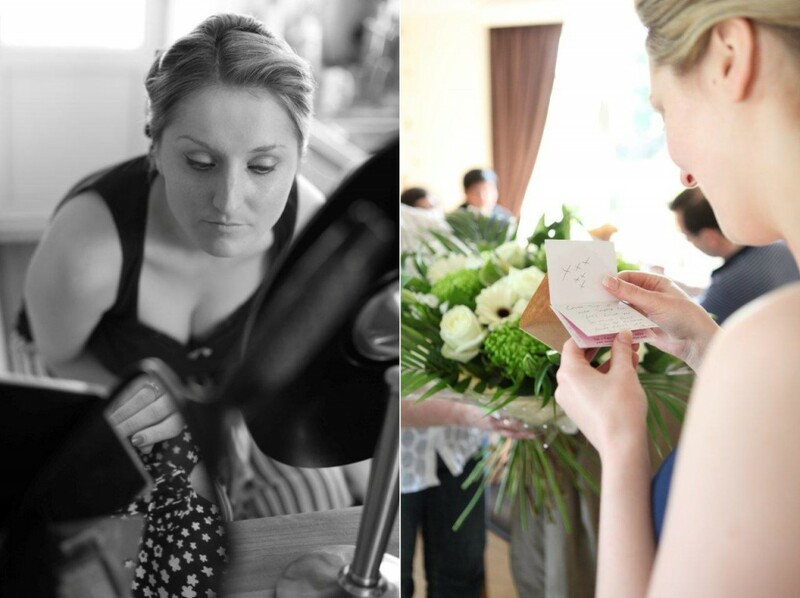 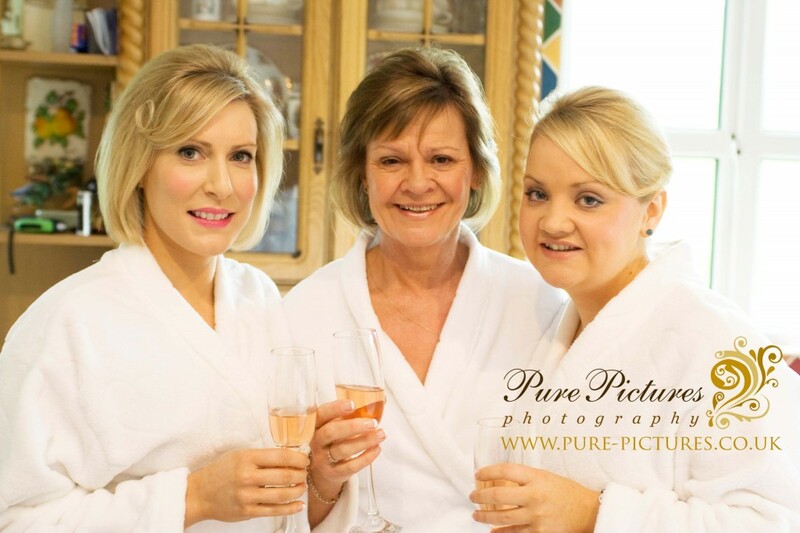 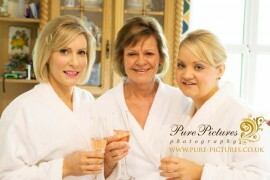 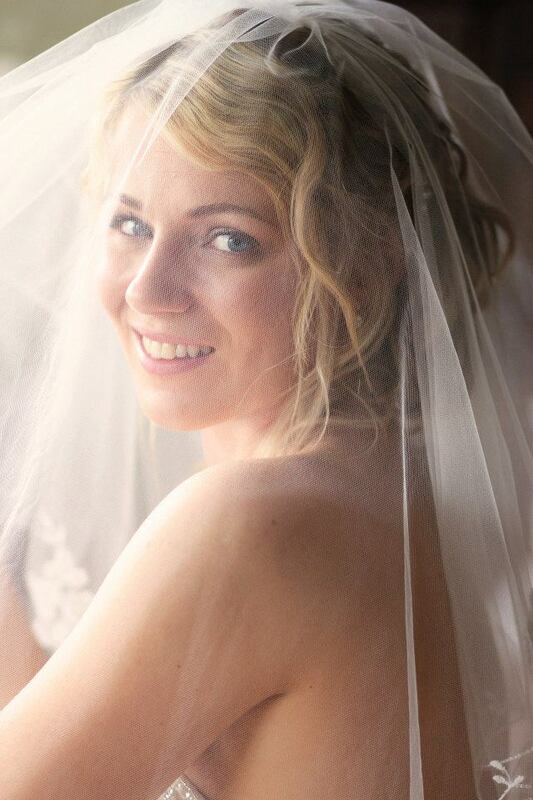 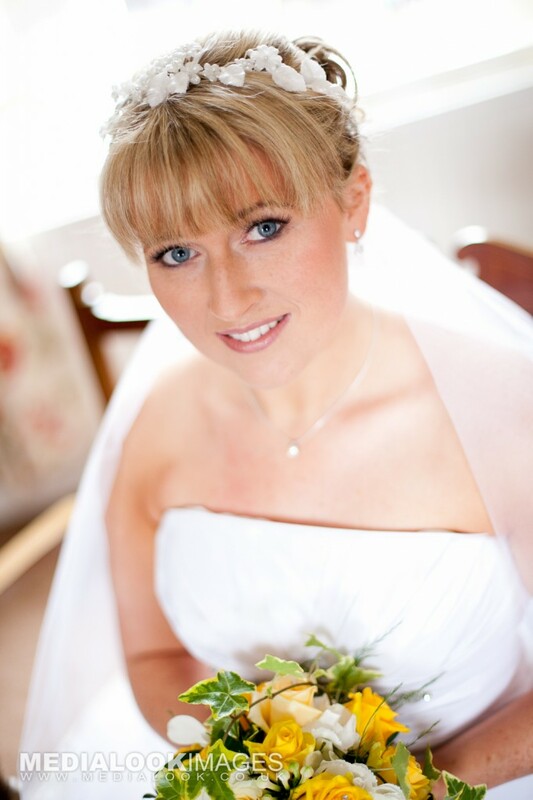 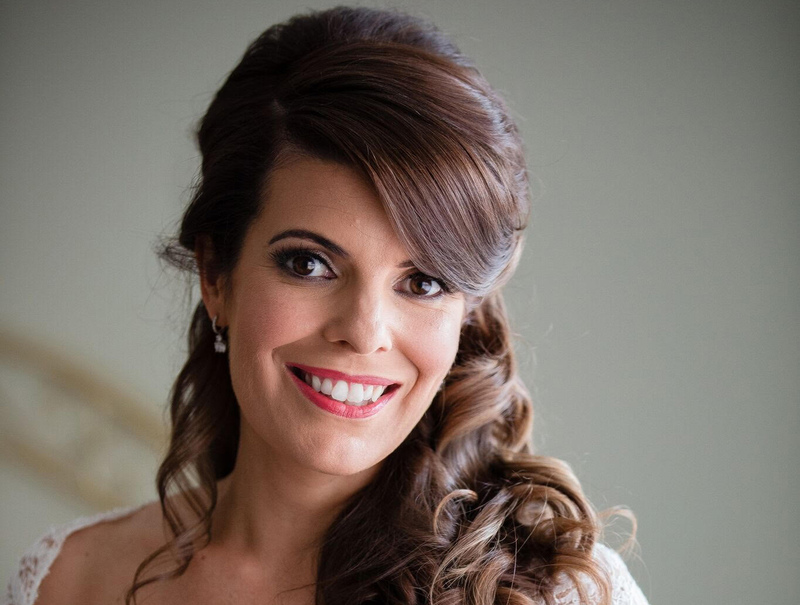 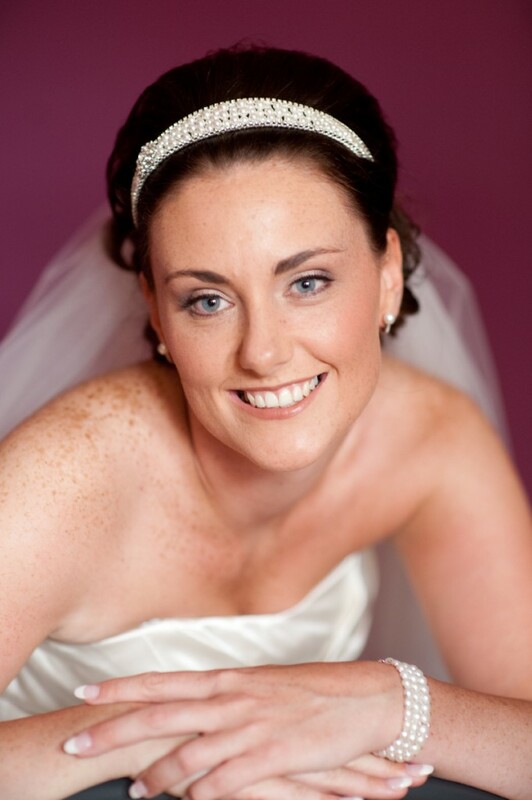 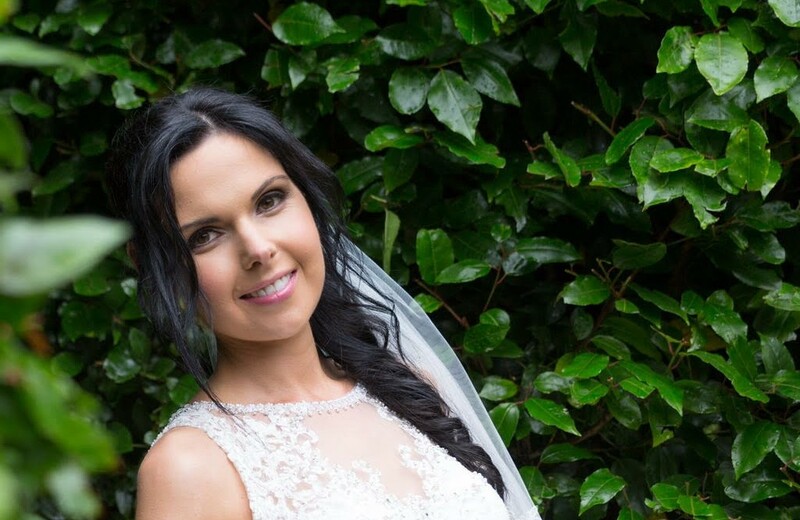 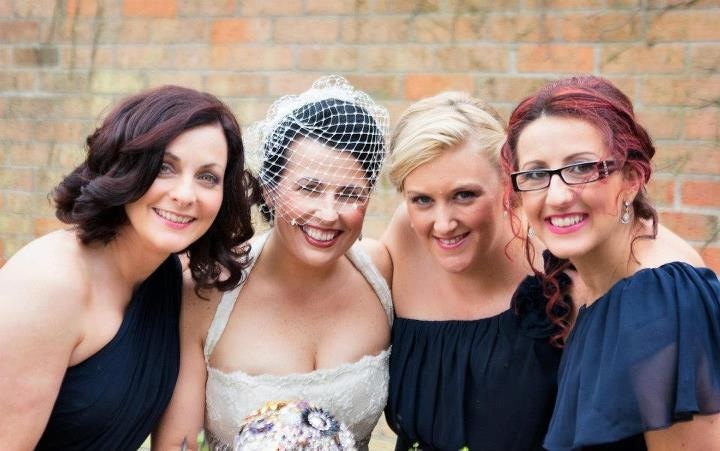 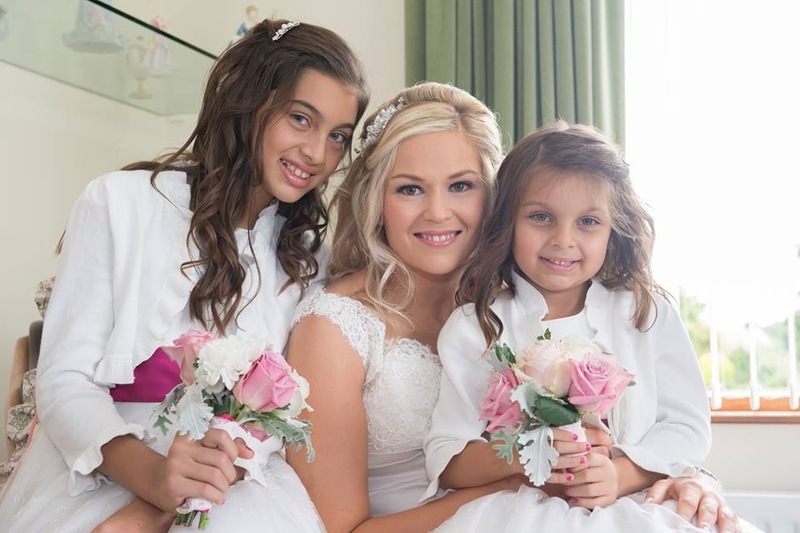 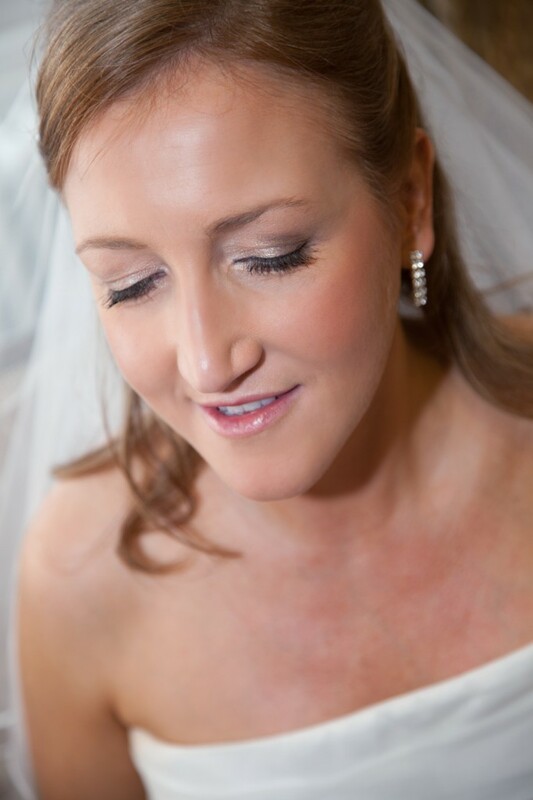 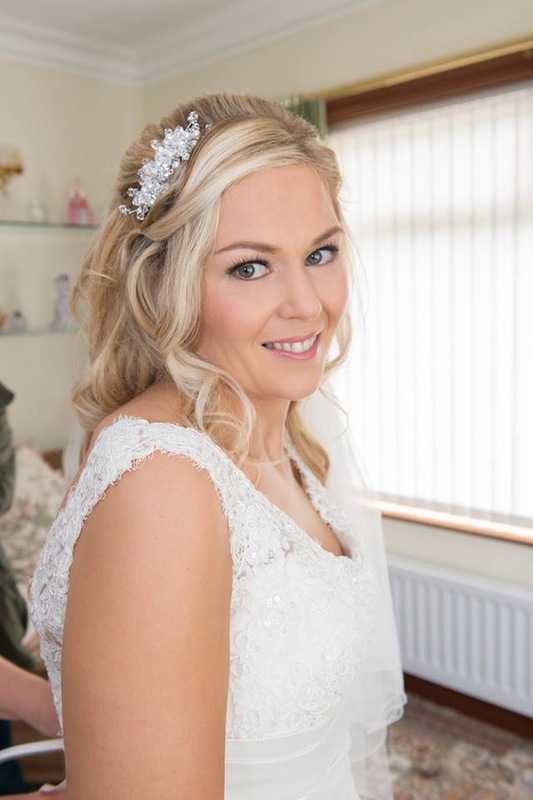 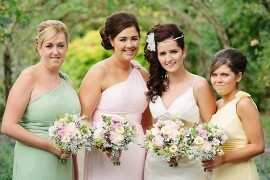 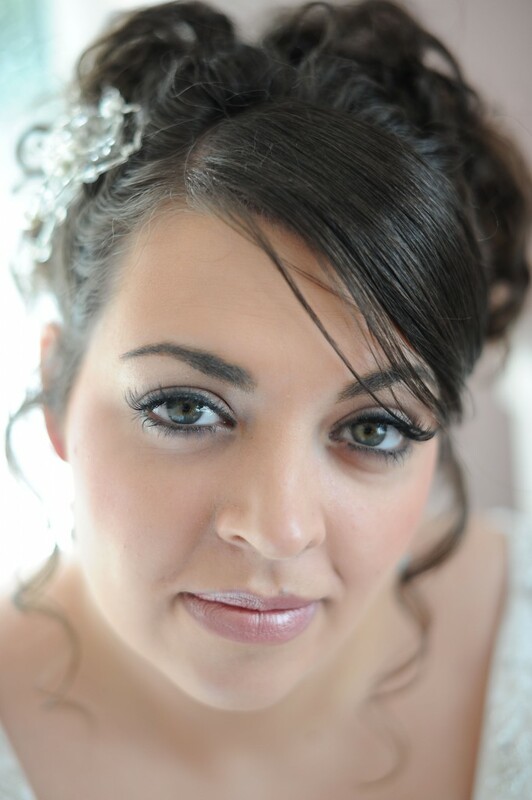 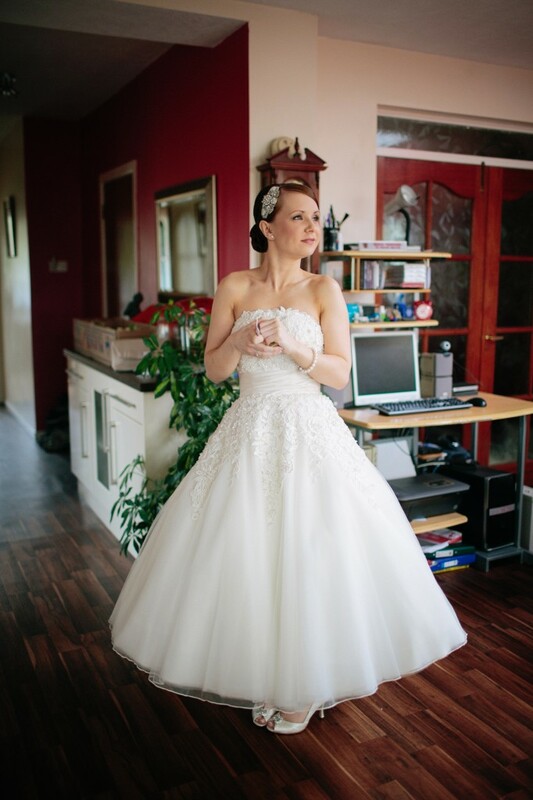 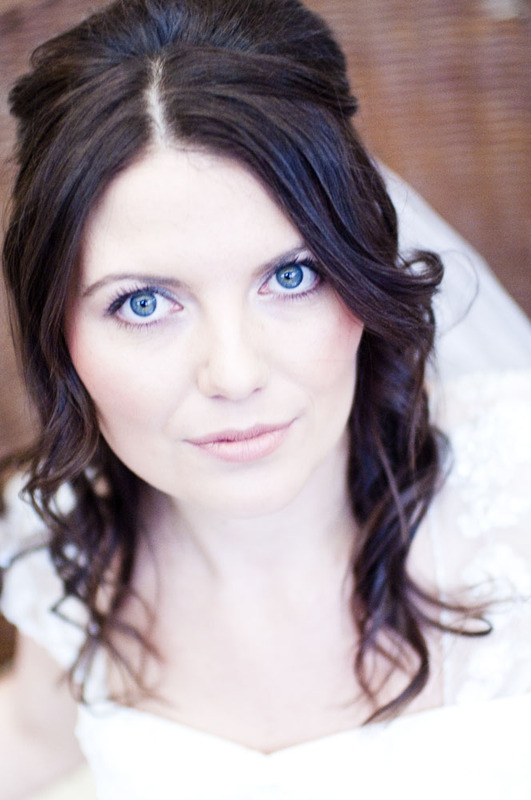 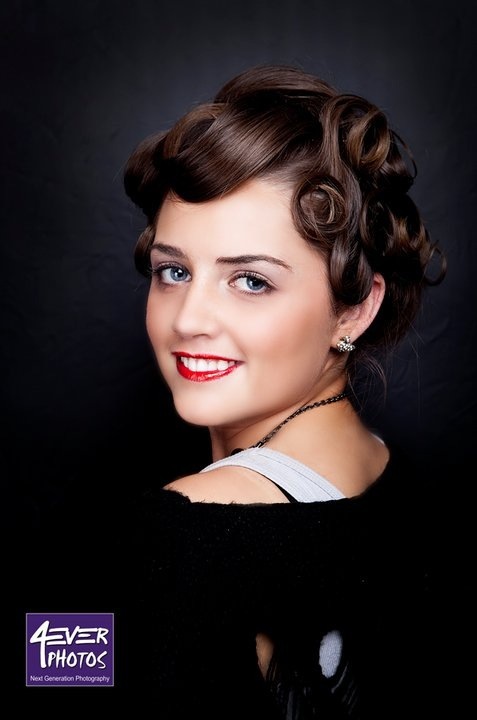 Kerry Moore has worked with hundreds of brides to help them achieve that perfect, flawless look for their wedding day. 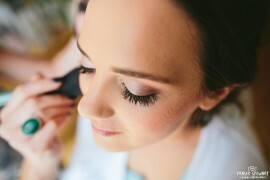 Her wealth of experience gives her the ability to see instantly the best way to make a client’s natural beauty shine through. 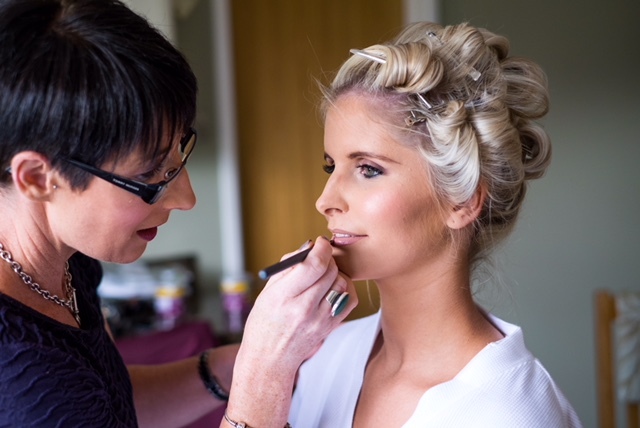 The skills developed from working alongside some of Northern Ireland’s elite has rooted Kerry firmly as a favourite independent beauty artist. 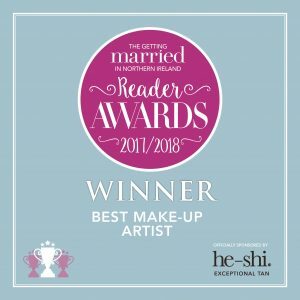 Her expertise incorporates the latest beauty trends and her kit is a tried and tested mix of some of the worlds leading skin care and cruelty free make-up brands available, including Kevyn Aucoin, Becca, Hour Glass Cosmetics, By Terry, Laura Mercier, Nars, Dior, Lipstick queen, Senna and Illamasqua, to name but a few. 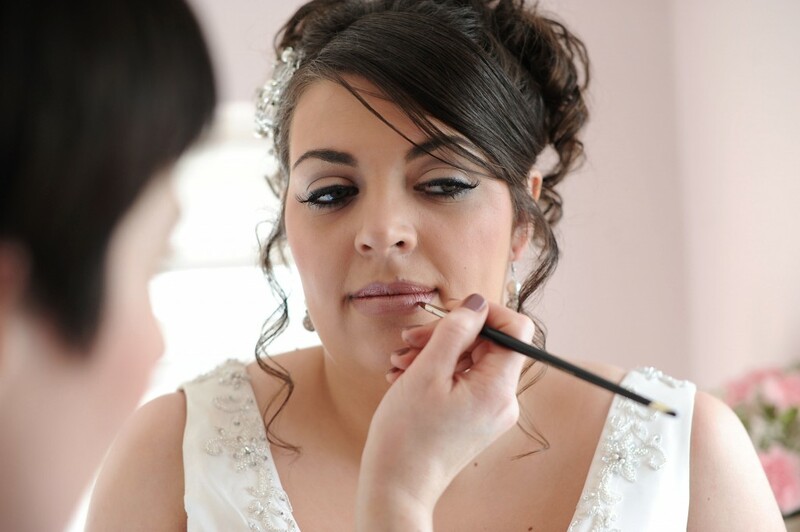 These professional high quality products help to provide a look that lasts the whole day and into the evening. 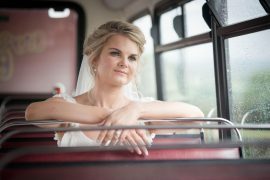 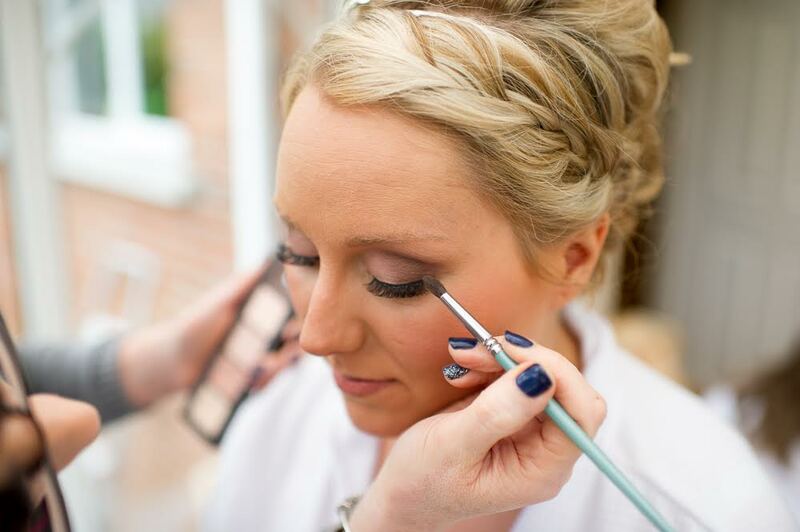 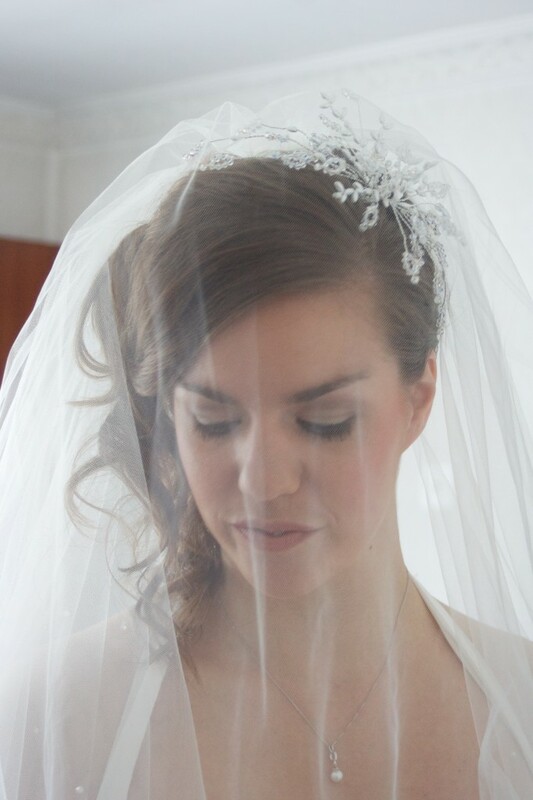 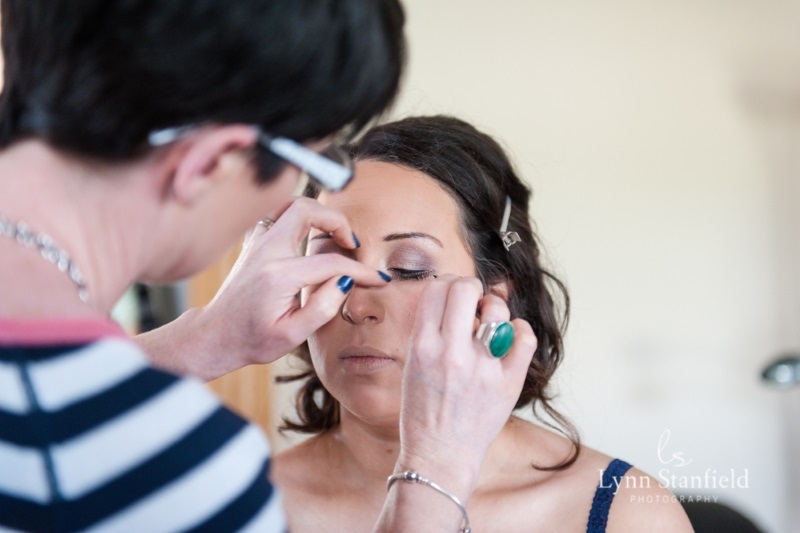 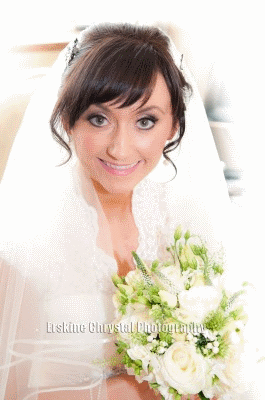 Do you require a professional MAKEUP ARTIST for your Wedding? 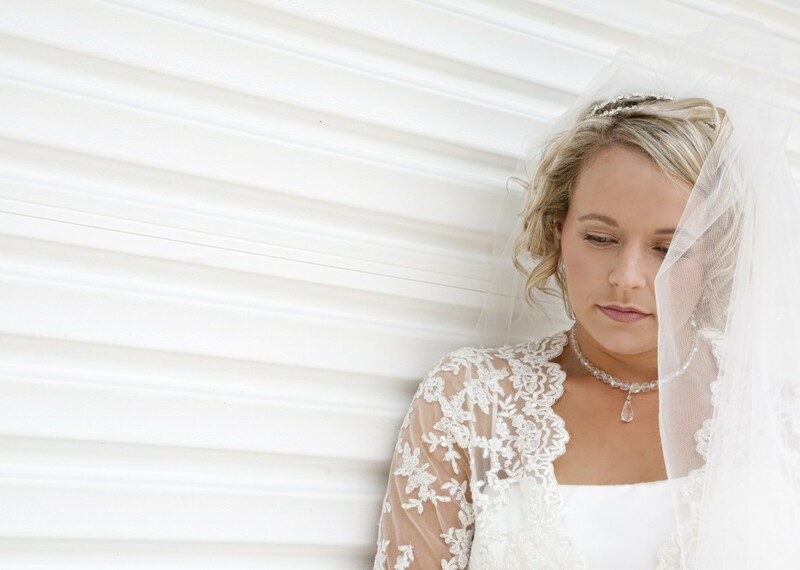 Your wedding is one of the most important days in your life. 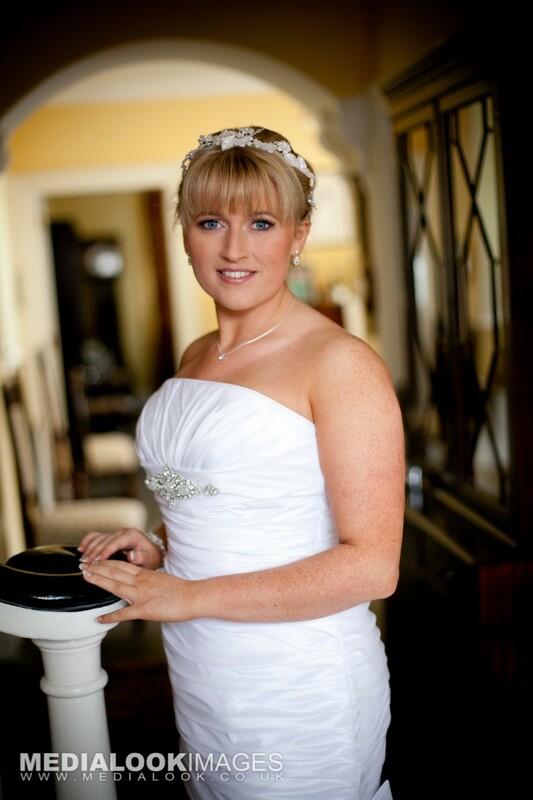 You will want to feel special and look your best whilst feeling confident and comfortable. 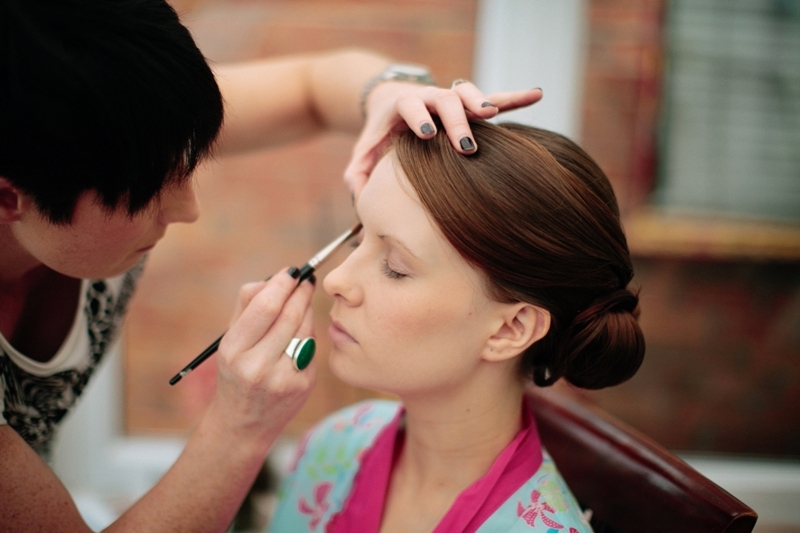 If you would like to learn how to achieve a flawless finish and the best techniques and colours for you, this one to one tuition is all you need. 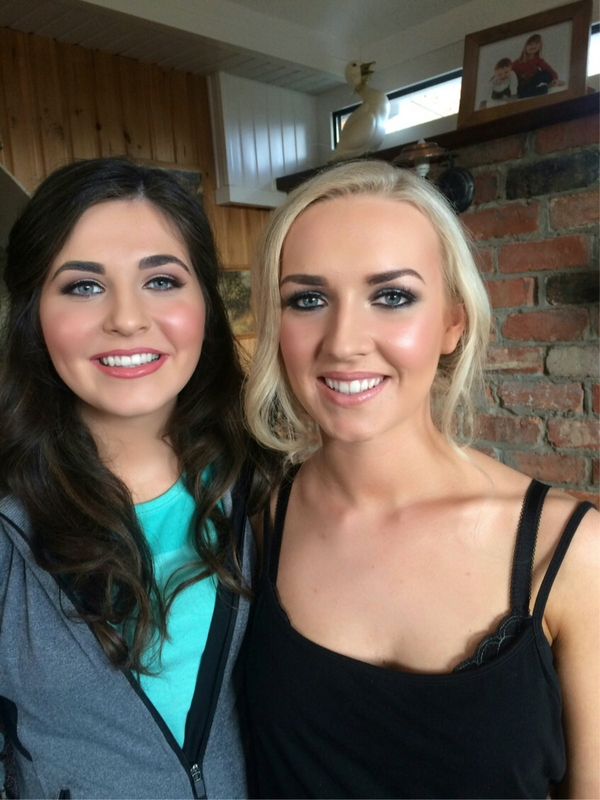 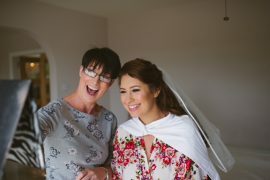 Kerry is available for all special occasions, including formals, birthdays and parties and she offers make-up lessons for groups and individuals. Have your make-up professionally applied so you can look your glamorous best and be confident your look will last all night long. 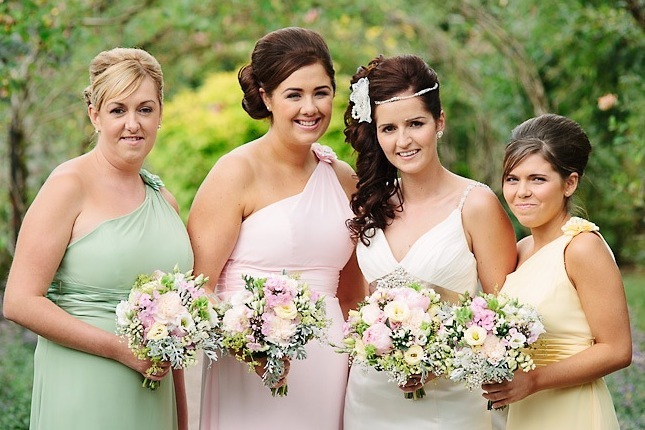 To make a booking enquiry then complete the short form online answering the questions. 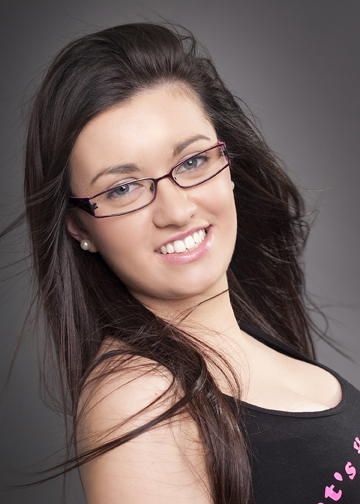 Kerry will then make contact to discuss your requirements.